Milk and dairy have been the subjects of much debate over recent years. 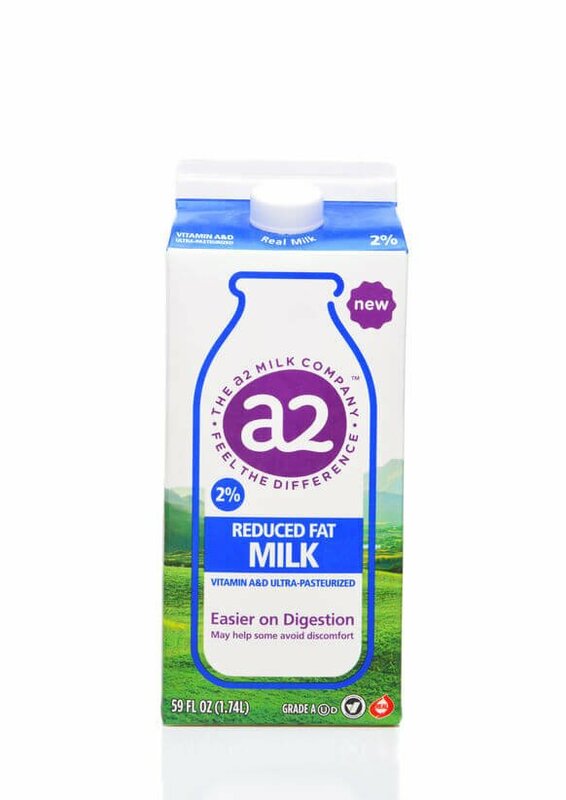 Lately, companies have been marketing “A2 milk” as a healthier option than “A1 milk.” But what exactly are A1 and A2 milk? What kind of cows provide each? And is A2 milk really healthier? Let’s examine some of the science behind these ideas. 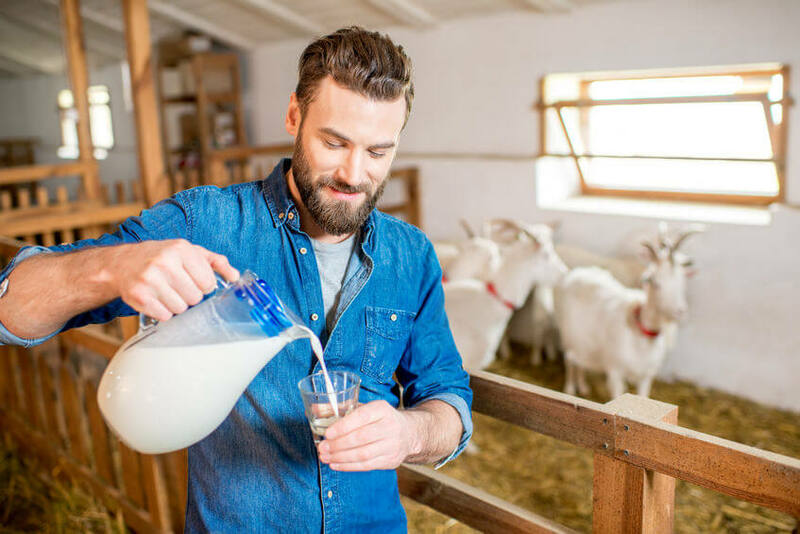 Now, A2 milk is believed to be the healthier option here. It doesn’t tend to bring about the digestion issues and health risks linked to A1 milk. 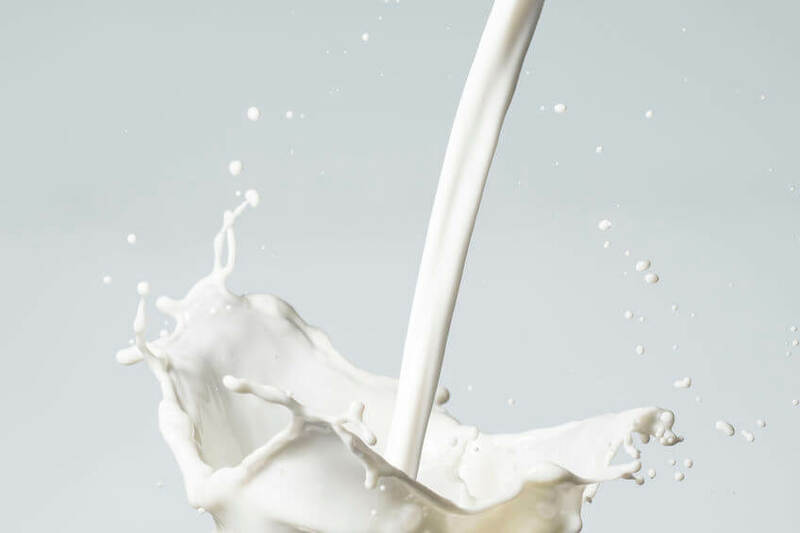 However, in the late 1990s, a New Zealand company set to uncover the potential differences between milk and other dairy products containing A1 versus A2 casein. In the years since there has been a significant amount of debate on this topic. 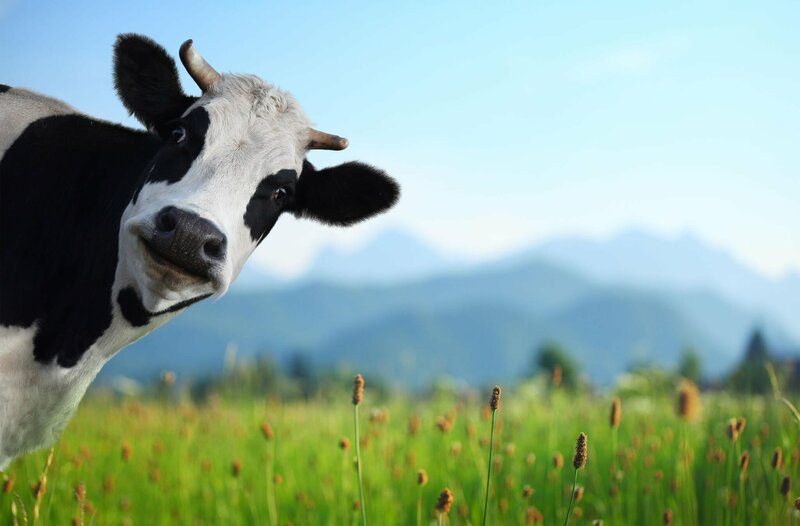 What Breeds of Cows Provide A1 Milk and Which Cows Provide A2 Milk? 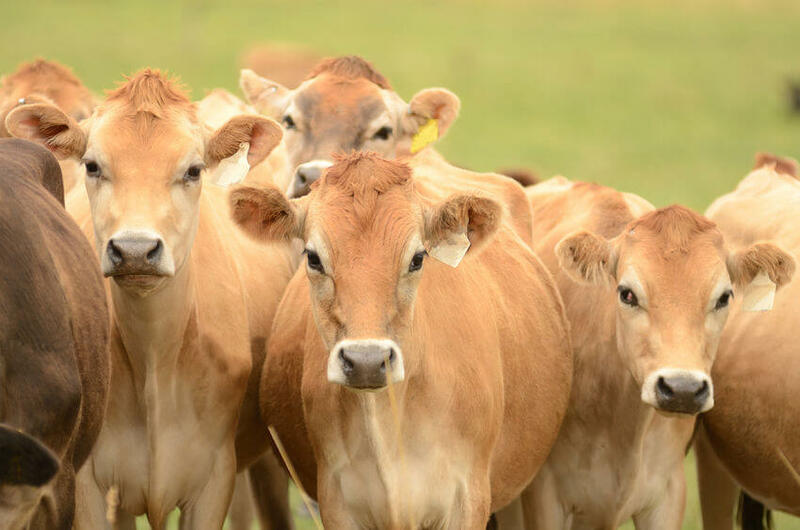 Continue reading for a list of Gundry-approved dairy products to use as an alternative to milk from A1 cows. Please note that there is still debate over this topic. This is why it is important for research to continue and for consumers to try to keep up with that research. 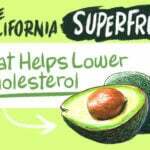 It can be tough to make the healthiest choices when science is constantly advancing and changing. 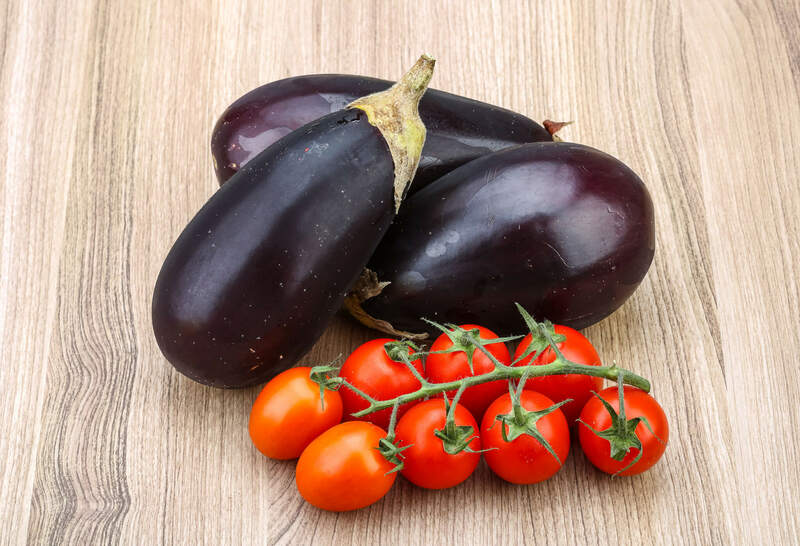 The best anyone can do is to stay up to date and follow dietary guidelines as set by the USDA and your doctor (especially if you’re on the weight loss track or have any other dietary restrictions). Remember, the highest fat dairy products don’t contain casein (it’s extracted from skim milk). 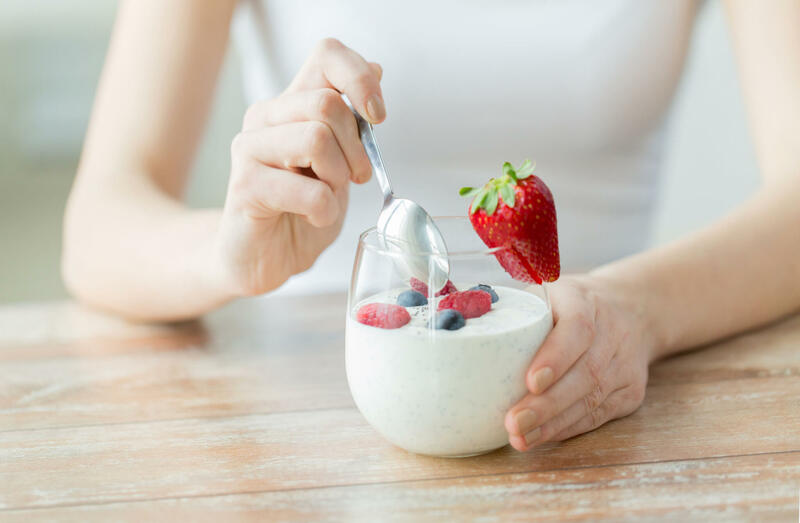 So, high-fat dairy products, including high-fat cheeses like parmesan (and others), heavy cream, full-fat sour cream, and full-fat cream cheese, are also Gundry-approved (in moderation, of course). While there is still ongoing research, it’s probably a safe bet to avoid A1 dairy and focus on A2 milk products. There are tons of options when it comes to avoiding A1 casein, and many of these options are just as delicious, if not more delicious, than regular ol’ milk. Remember, if you have any questions or personal concerns, you can (and should) always consult with your doctor about your dietary choices, especially if you are having digestion issues.